The enormity of the World Wide Web may be a little difficult to establish, but Google is now proposing a transformation that could make it super snappy and intuitive. The search giant has today announced, not via its official blog channel, that it’s now working to convince the organization in charge of web standards to adopt their Accelerated Mobile Pages (AMP) tech to make the whole mobile web function even more smoothly. 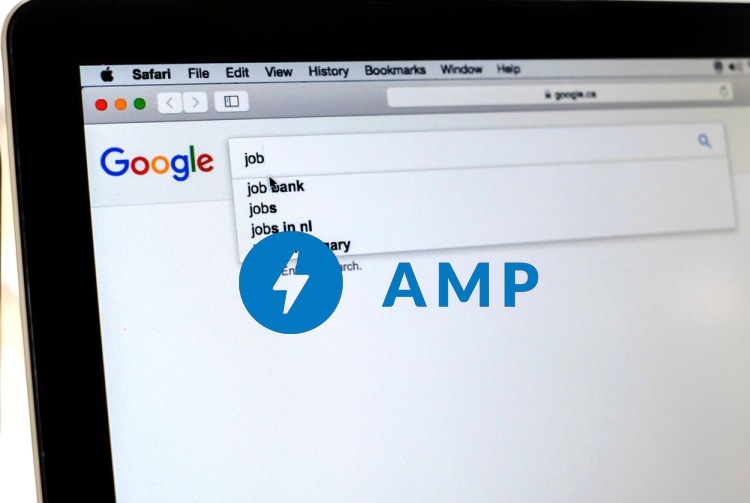 AMP, released by Google, a few years ago enables web pages to load much faster on mobile devices, through intelligent caching and pre-loading certain parts of the site before you even click on the link. Based on what we learned from AMP, we now feel ready to take the next step and work to support more instant-loading content not based on AMP technology. Google says it is working round the clock to collaborate with W3C’s Web Platform Incubator Community Group (WICG) over AMP-related development for mobiles. The goal is to create standards for web developers everywhere to use AMP features. “It’ll be possible to make such features available to non-AMP web content that implements those standards,” says Google. “While we fully intend to make these changes in Google Search, as with any Google Search feature they will undergo experimentation and user testing and only launch if results are positive for users. It is hard to estimate when these changes will roll out as it depends on future progress of standardization and browser implementations,” said Malte Ubl, Tech Lead for the AMP Project at Google.